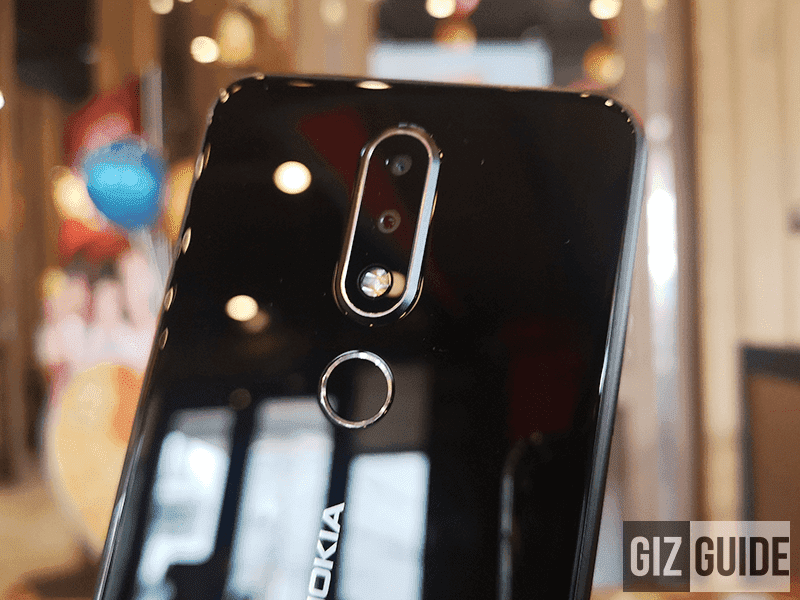 Home / mobile / news / nokia / Nokia 6.1 Plus receives Android Pie update! Aside from the Nokia 6.1, HMD Global announced that they started the Android 9 Pie update rollout for the Nokia 6.1 Plus. We also read reports that it will go with a notch hiding feature hidden in the developers options. You can check XDA's report here.